Welcome to Horizons OSCAR Childcare, Before School Care, After School Care and School Holiday Programmes for children aged 5-13 years. 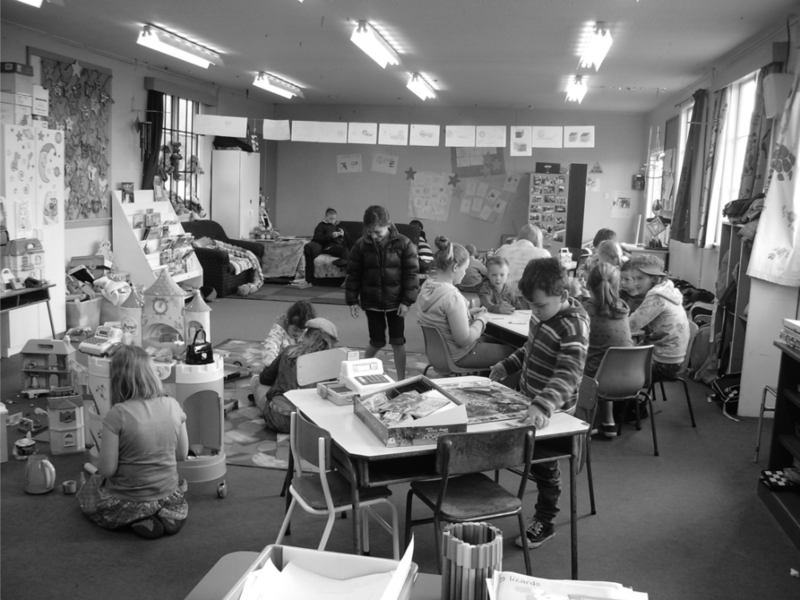 Horizons Oscar is a well established childcare provider in Christchurch, which offers fun and interactive supervised before school care, after school care and school holiday programmes in a safe environment. Our programmes are designed to provide structured activities, homework time and free play. All our programmes are CYF’s approved, OSCAR approved and WINZ subsidies can be applied for.